Visa and bank partners will focus on driving the digitization for a range of key use cases determined to significantly boost the rates of cashless payments. The Supreme Court banned on Tuesday a controversial Islamic practice of instant divorce as arbitrary and unconstitutional, in a landmark verdict for gender justice that will stop Muslim men calling off a marriage on a whim. 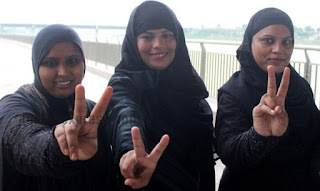 In a split verdict, three of the five all-male judges on the case said the practice of saying “talaq”, or divorce, three times in one go – sometimes even over email and WhatsApp – violated women’s right to equality and was not integral to Islam. 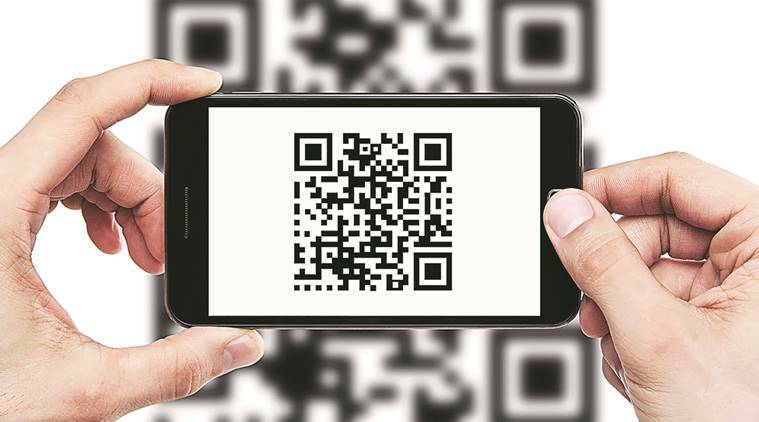 The dissenting note came from Chief Justice of India JS Khehar and justice S Abdul Nazeer, who argued instant talaq should be suspended and the government asked to bring a law to regulate the practice within six months. The majority verdict overrides the minority view. Muslim men in India can still divorce using two other forms of talaq that have a three-month cooling off period. Muslim women usually divorce using a practice called Khula. Instant talaq, or “talaq-e-biddat”, is banned in 22 Muslim-majority countries, including Pakistan, for being sinful and arbitrary. 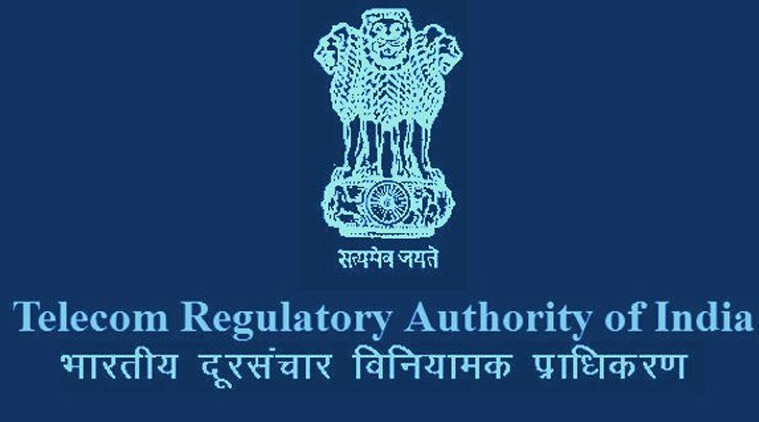 The Telecom Regulatory Authority of India has inked an agreement with the Malaysian Communications and Multimedia Commission(MCMC) to deepen bilateral cooperation in telecom and broadcasting regulation. 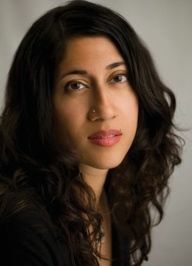 Indian American novelist and playwright Padma Viswanathan is the recipient of the 2017 Porter Fund Literary Prize for fiction. The Porter Fund Literary Prize is presented annually to an Arkansas writer who has accomplished a substantial and impressive body of work that merits enhanced recognition. The $2000 prize makes it one of the state’s most lucrative as well as prestigious literary awards. National Sports Awards are given every year to recognize and reward excellence in sports. Rajiv Gandhi Khel Ratna Award is given for the spectacular and most outstanding performance in the field of sports by a sportsperson over a period of four year. Arjuna Award is given for consistency outstanding performance for four years, Dronacharya Award for coaches for producing medal winners at prestigious International sports events, Dhyan Chand Award for life time contribution to sports development. The awardees will receive their awards from the President of India at a specially organized function at the Rashtrapati Bhawan on August 29, 2017. 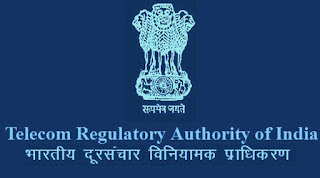 N B Gupta has been appointed by Government of India as Director (Finance), Power Finance Corporation Ltd (PFC) for a period of five years or date of his superannuation whichever is earlier. Mr Gupta has assumed the charge of 'Director (Finance)' in PFC w.e.f. August 18, 2017. He has more than 30 years of experience in Power Sector and carries with him rich experience in the fields of Fund raising, International Finance, Internal Audit and Accounts Finalization etc. After the retirement of S K Bhagat in June this year, the additional charge of DG, RPF, was being handled by National Security Guard (NSG) DG, Sudhir Pratap Singh. Kumar will retire on September 30, 2018. Ajay Vipin Nanavati was today appointed as the chairman of Syndicate Bank. 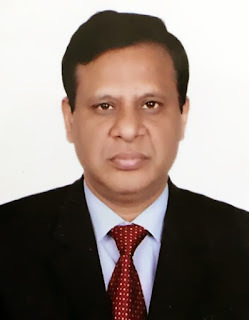 The Appointments Committee of the Cabinet has approved his appointment as Non-Official Director/Non-Executive Chairman in Syndicate Bank for three years, according to an order issued by the Department of Personnel and Training. In 2015, the government had bifurcated the posts of chairman and managing directors in public sector banks. While the chairman became responsible for overall policy directions, the managing director and chief executive officer became the executive head, accountable for the day-to-day functioning of the bank.